Producing The Healing Light for more than 30 years. The LF-20/30/40 GOLD™ Laser System provides surgeons with the flexibility and tactile feel they need to accomplish a multitude of procedures with great confidence and ease. 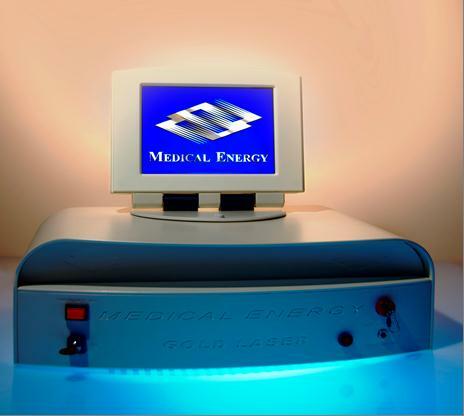 MEDICAL ENERGY, INC. is the most technologically advanced medical laser manufacturer. We have consistently and successfully promoted our “Total Commitment to Excellence” to the medical field worldwide. As a private company headquartered in Pensacola, Florida, MEDICAL ENERGY, INC. continues to infiltrate U.S. and Foreign markets with our line of surgical lasers and allied accessories.